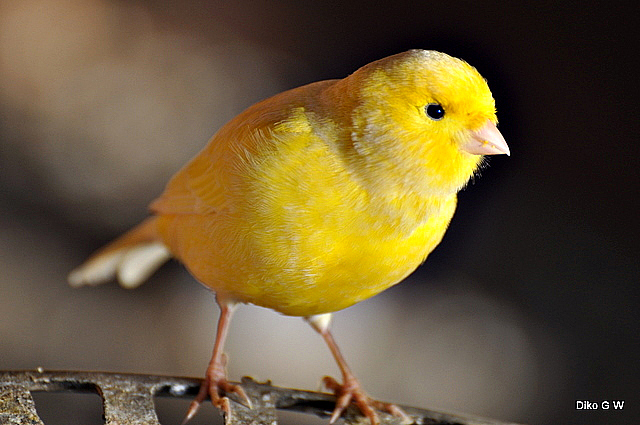 Canary 1 | Flickr - Photo Sharing! Kath Williams, and 66 other people added this photo to their favorites. REMEMBER TO AWARD 5 "
5-8 total "PLATINUM PEACE AWARD"
9-10 total "PLATINUM PEACE AWARD"
"The wonders of Nature Macro Award!" Post 1 Award 3 On the FIRST Page.! !